A heat pump package unit air conditioner is self contained in one easy-to-install outdoor unit - No indoor unit required. 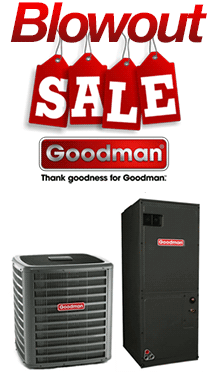 We offer the full line of Rheem, Goodman, and Ruud heat pump package unit air conditioners . Many of the 14 and 15 seer units qualify for the Stimulus tax credit.